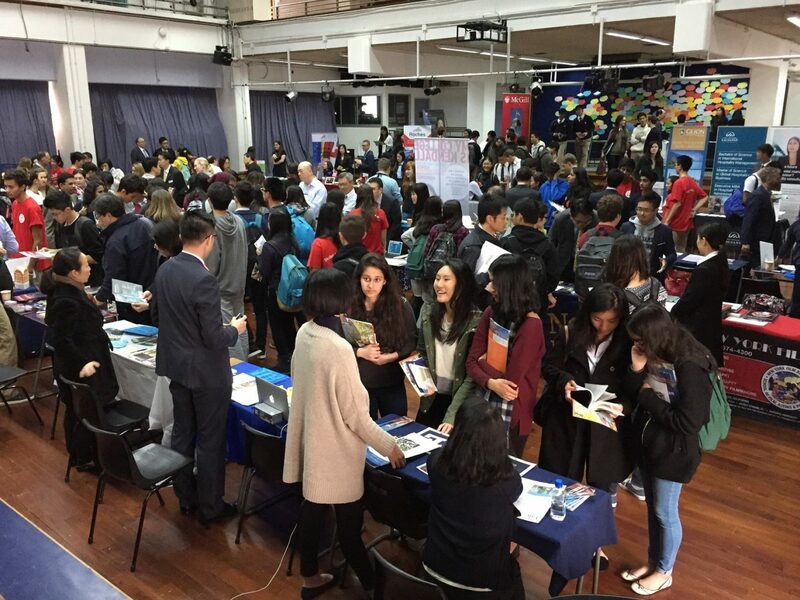 The English Schools Foundation (ESF) held the largest ever University Fair on Wednesday 21 January 2015 where representatives of more than 150 universities and colleges from all over the world were present to help ESF Year 12 students in their higher education application processes. 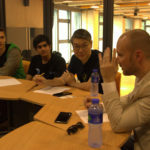 This year, the ESF University Fair was the most diverse ever as adding to the usual UK, US, Hong Kong and Australian institutions, there was enhanced representation from Asia and Europe – universities from Singapore, Japan, Korea, China and Israel, Austria, Germany and the Netherlands were present to discuss their English medium courses with our students. 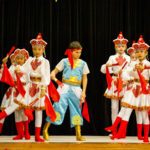 To name a few, some new participating institutions included National University of Singapore and University of Tilburg. At the fair, ESF announced the data of higher education destinations and areas of studies for our students from the class of 2014. Students are studying at over 250 different higher education institutions in 18 different countries with the most popular being the UK (40%), Hong Kong (22%) and USA (17%). 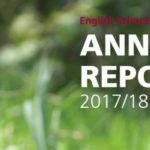 It is notable that an increasing number of students have chosen to remain in Hong Kong for higher education over the last few years – almost double from about 120 in 2011 to 204 in 2014. The top five most popular universities for our 2014 graduates are the University of Hong Kong (HKU) (75 students or 8%), The Chinese University of Hong Kong (CUHK) (44 students or 5%), University of British Columbia (40 students or 4%), University of Toronto (33 students or 4%) and Hong Kong University of Science and Technology (27 students or 3%). Some of the popular UK and US university destinations for our 2014 graduates include the University of Cambridge, London School of Economics and Political Science, University of London, New York University and University of California at Berkeley and Los Angeles. Other popular UK and US university destinations are shown in the tables below. Business studies, medical sciences and law* are the top three most popular areas of studies for the class of 2014, which 166, 94 and 58 students study the courses respectively. A number of medical students have chosen to study in Hong Kong at HKU and CUHK and a few have gone to the UK to study at top universities including the University of St Andrews, the University of London and the University of Nottingham. A steady increase in the number of graduates choosing medical sciences as their studies has been observed over the past three years which rose from 42 in 2011 to 77 last year and then further to 94 in 2014. 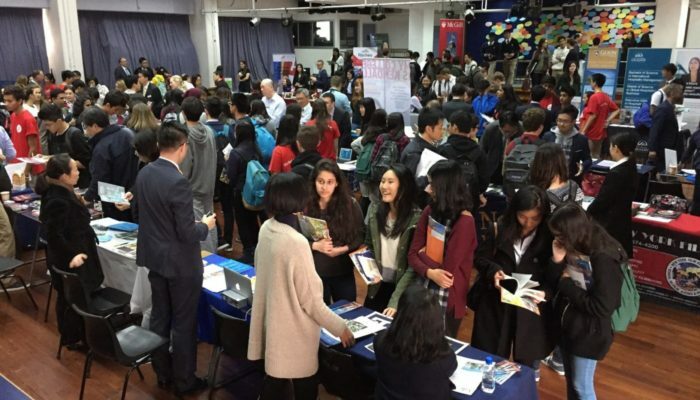 “Those who choose to pursue a career in medical sciences received multiple offers from first-class universities in the UK and Ivy League institutions in the US but they decide to stay in Hong Kong as they see the demand for bilingual doctors growing,” said Chris Durbin, ESF Secondary School Development Adviser. On top of the above courses of studies, our graduates study a wide range of courses in all fields which range from creative arts to science and technology. Savannah College of Art and Design (SCAD) Hong Kong, for example, is one of the popular destinations in 2014 which 15 creative ESF students who aspire to become a leader in art and design decided to go. “ESF students are highly favoured by university admissions officers because they are educated to be confident, internationally-minded and all-rounded individuals. 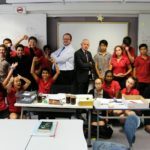 Our professional teams of higher education counsellors work with students throughout the year in planning their study pathways and university applications,” said Durbin. 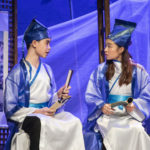 In 2014, seven ESF schools – including Discovery College, Island School, King George V School, Renaissance College, Sha Tin College, South Island School and West Island School – produced more than 1,000 graduates. “The schools maintained very high standards of achievement in the International Baccalaureate Diploma and the BTEC examinations. Each and every student matters to us and this is evident in the choice of diversity of courses across a variety of university destinations,” he added.